Discover our outstanding selection of fine violas in our shop ! We offer a wide range of 'new build' violas. Each viola is carefully selected and hand-made in one of our small workshops in Germany and France These violas are perfect for the serious viola player who needs a good instruments at a affordable price. 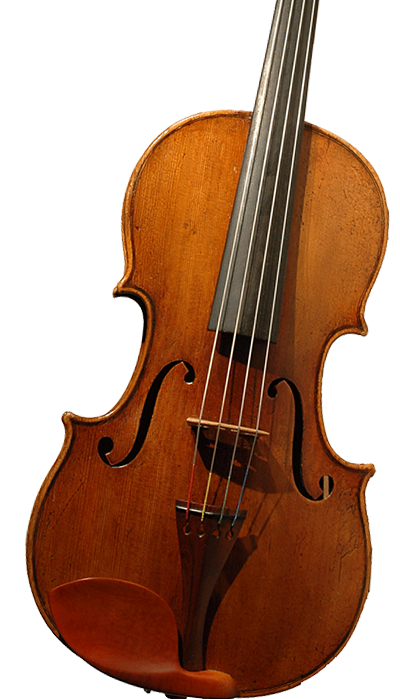 'European Violins' offers a fine collection of new build violas at an affordable price.